Zaanse Schans is a neighbourhood of Zaandam, in the north of Amsterdam. 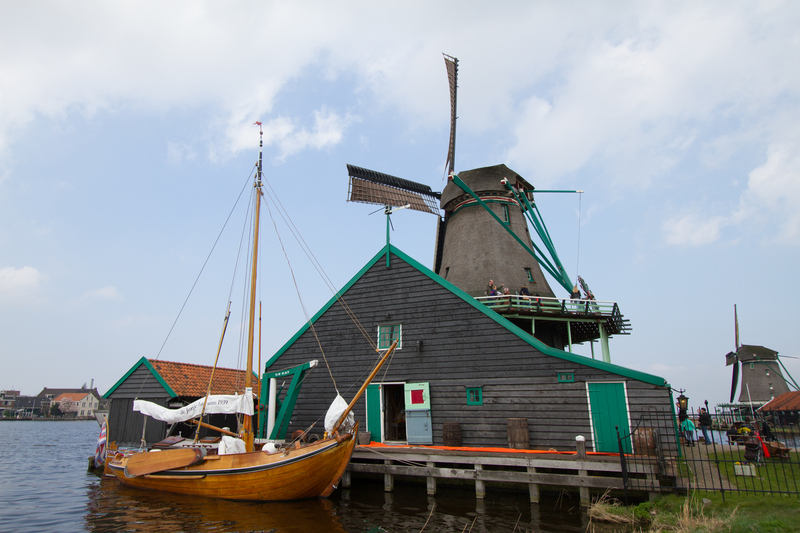 It has a collection of well-preserved historic windmills and houses; the whole village is a like a museum! 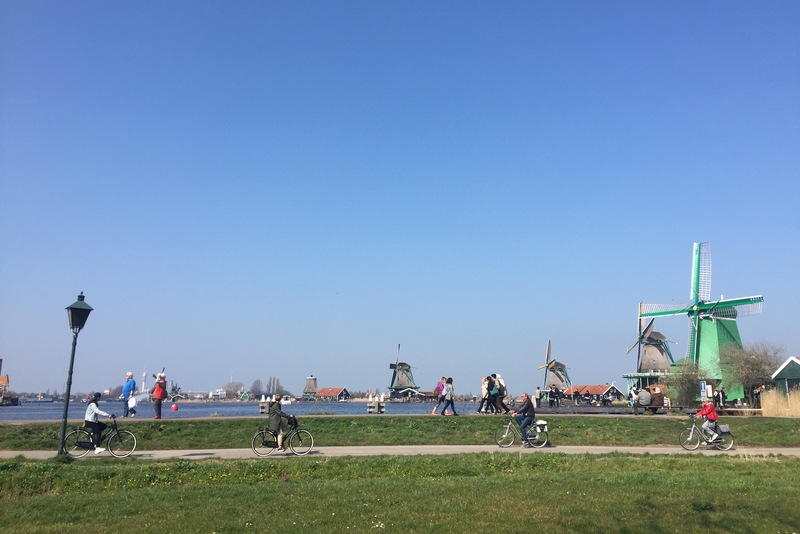 My friends and I took a cycling trip from Amsterdam Central to Zaanse Schans, which took us a bit more than an hour by bike to reach there, including a short ferry trip. 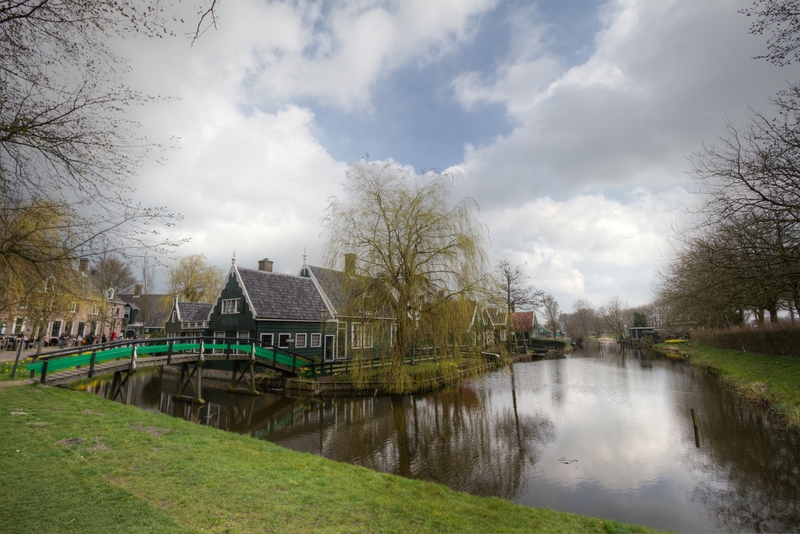 First view of Zaanse Schans as we cycle towards the village. It would have been lovelier if the day wasn’t gloomy. 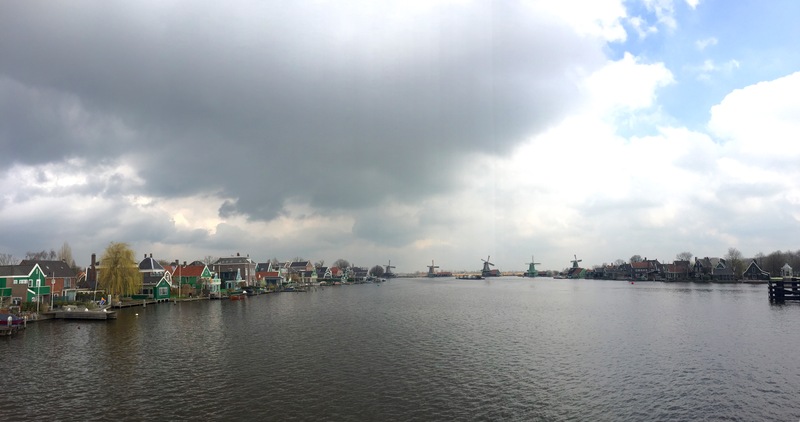 The skies were grey when we were at Zaanse Schans. 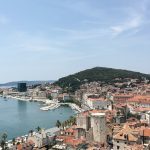 It would have been more perfect if the skies were blue! 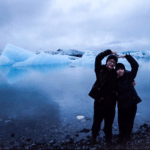 There are many picturesque spots for phototaking. 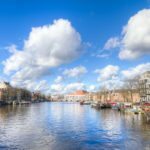 Albert Heijn is a local brand name; a local supermarket where we usually get our groceries from. 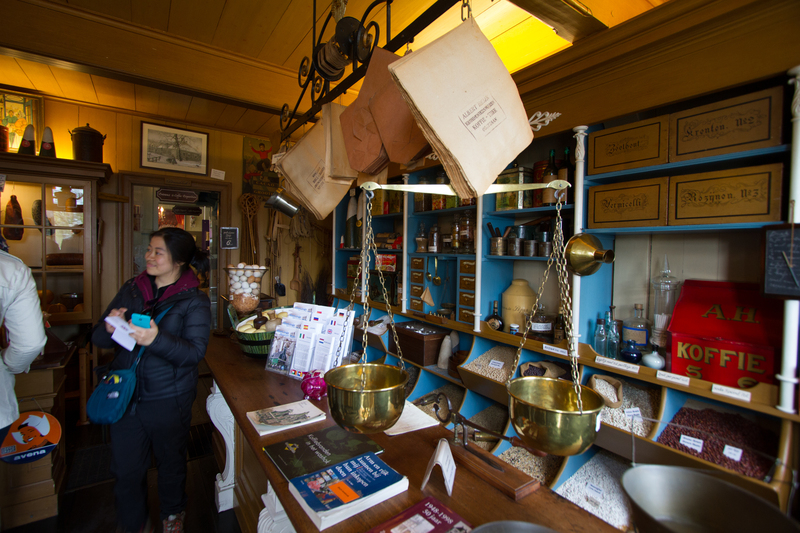 Here in Zaanse Schans, you get to see the origins of AH, when the shop was only 12 square meters and the inventory was almost all kept in barrels, cases, and tins in the shop. 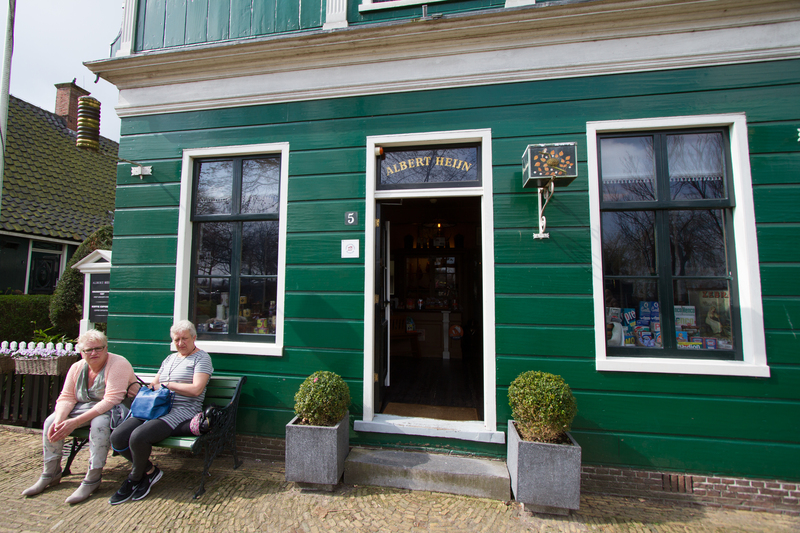 Today, AH has grown to be a well-known brand, sprawling all over the Netherlands, selling all kinds of food and products you need at home. 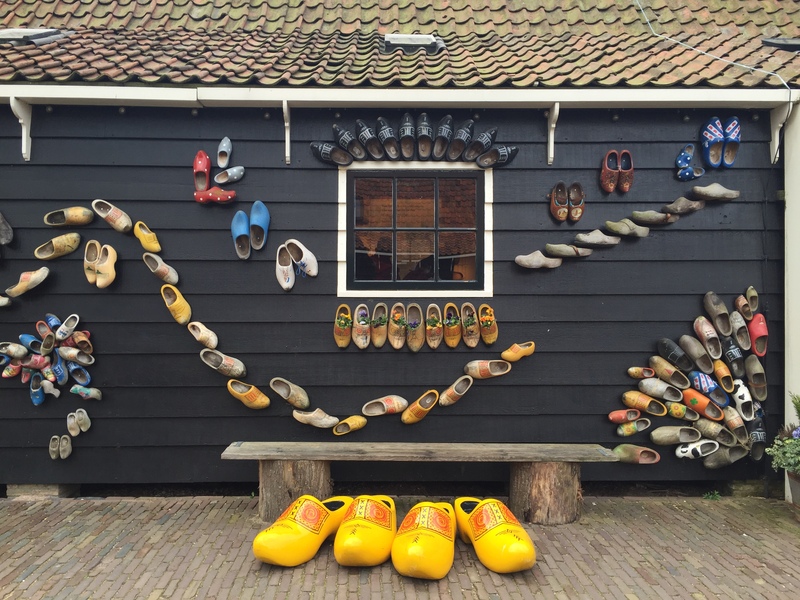 Visit the Clog Workshop and learn more about the history of clogs, marvel at the designs of the clogs and their uses, and buy a pair or two at the store! 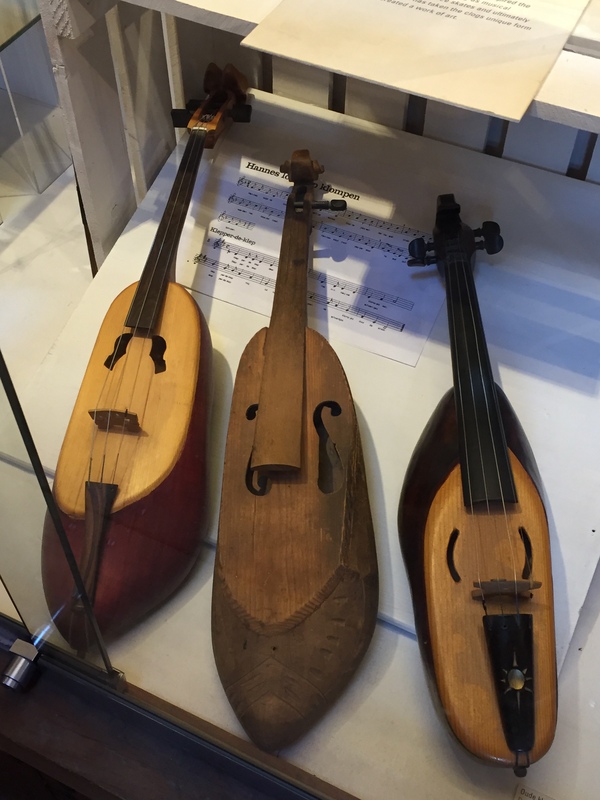 The Zaans Museum is a must-visit. 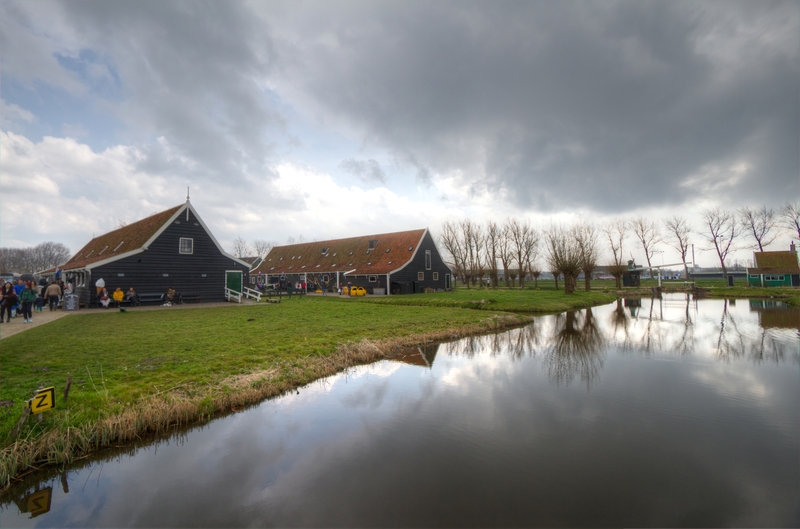 It tells you a lot more about the history of windmills in the Netherlands, as well as the history of the Zaan region. 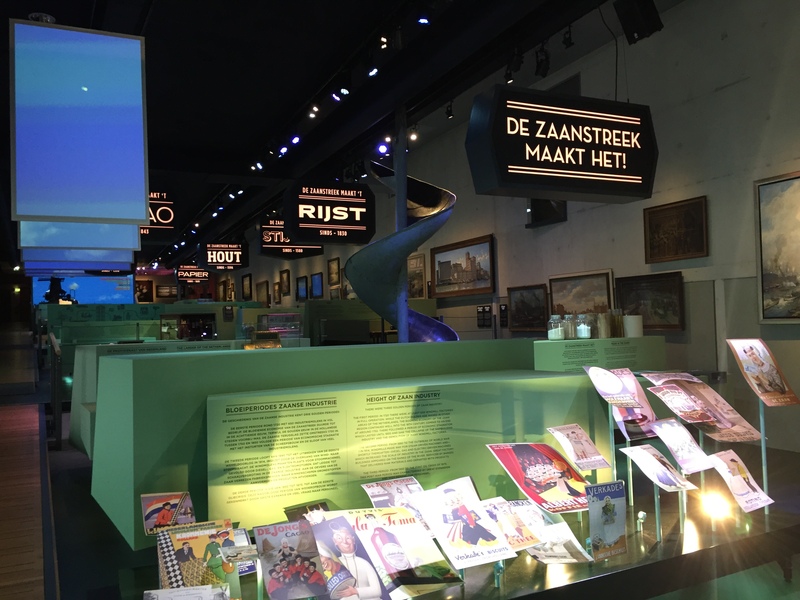 The audio guide is included in the ticket, allowing you to have an intimate understanding of all the exhibits in the museum. Back in the Golden Age circa. 1730s, there were as many as 635 windmills in operation, producing wood, oil, paper, starch, rice, and cacao for local consumption and exports. 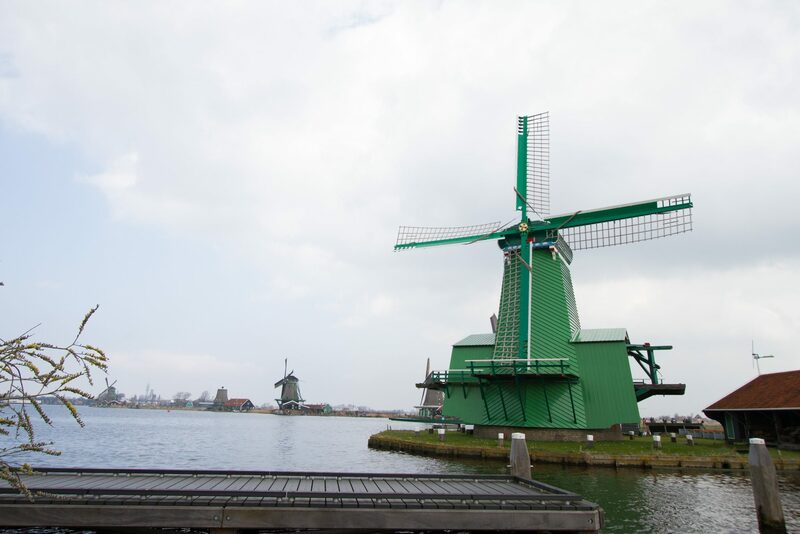 As of 2014, there were only 14 windmills still in operation. 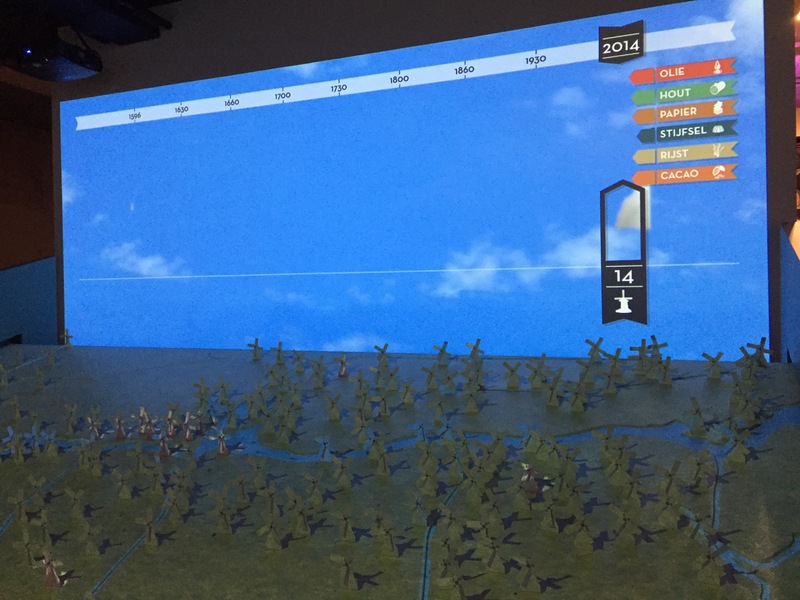 An interactive panel that shows the number of windmills in operation in the past. 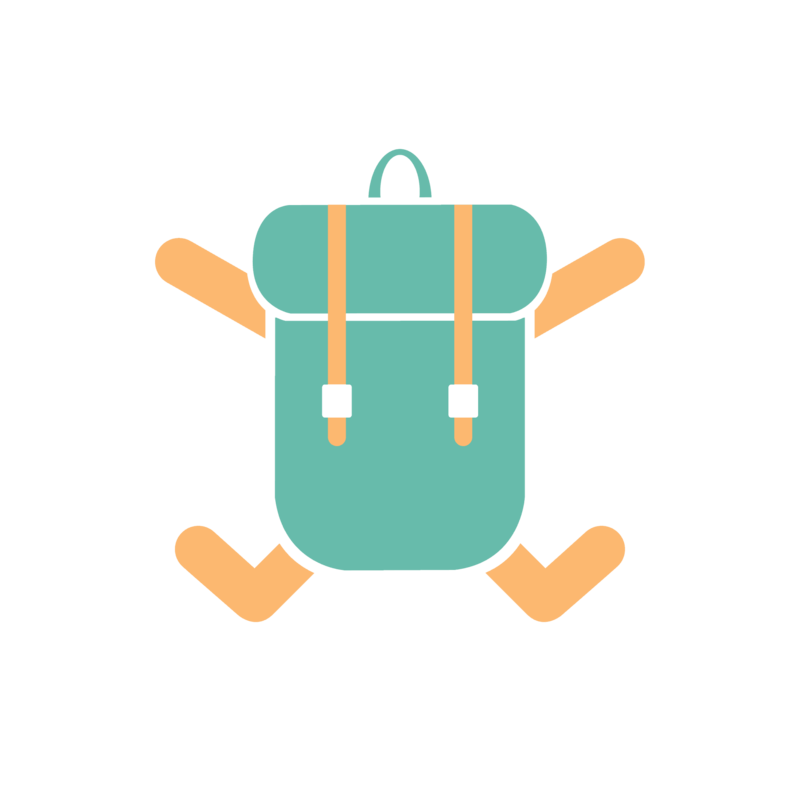 Pack some food before coming to the village in the morning, so that you have all the time to explore the museums and enjoy the scenery outside!